To make it easier for San Jose and Palo Alto drivers to get the quality parts they need, we offer a revolving door of Porsche parts specials, as well as savings opportunities for accessories and Porsche Tequipment. Our specials are always changing, but you can find offers on car care products and Porsche merchandise. What’s more, claiming an offer is hassle-free! Simply print the coupon you want, and show it at our dealership during your service write-up. Custom fit to your Porsche for the best vehicle protection. Save 10% on Porsche All-Weather Floor Mats. Must print and bring offer with you at time of your purchase for offer to apply. Valid at Porsche Fremont. Porsche vehicles only. Cannot be combined with any other offer or applied to past purchases. Limit one offer per person. Other restrictions may apply. Void where prohibited. See Dealer for details. Get started on your Spring Cleaning for your Porsche. Save 10% on all Cleaning Supplies & Car Care Kits. 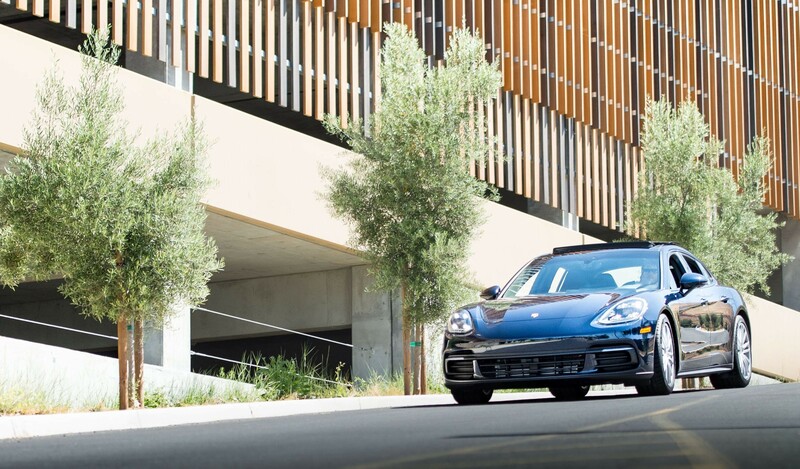 Elevate what your Porsche can do. Place your order today! Save 15% on select Porsche Transport & Roof Accessories. Designed to fit securely in your Porsche. Save 12% on all First Aid Kits. Must present offer at time of purchase for offer to apply. Valid at Porsche Fremont. Cannot be combined with any other offer or applied to past purchases. Limit one original offer per person. Other restrictions may apply. Void where prohibited. See Dealer for details. Why Buy Parts from Porsche Fremont? Here at Porsche Fremont, we understand the value of a reliable, tried-and-tested part. During service appointments, our factory-trained technicians rely on nothing less than manufacturer-approved parts and fluids—and that’s what our parts center sells! So, when you buy from us, you can feel confident you’re getting the best materials, as opposed to unreliable aftermarket parts. As the fastest growing Porsche Center in the Alameda County, we work with every major lender in the area, which allows us the flexibility to structure a financing program to fit your needs.